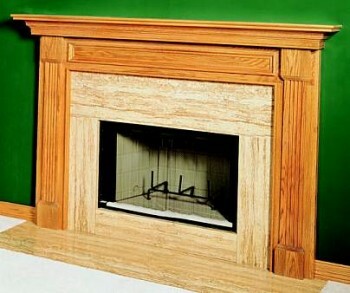 We can install the fireplaces, mantles, marble surrounds, hearths, stone facing, etc. from any manufacturer, but we recommend Superior Fireplace, Inc. and Monesson Hearth fireplaces, and Monessen vented and vent-free log sets. Please visit the Superior Fireplace site and see their many furnace products. Also visit the Monessen site and see their furnace products and gas logs.